The 'Mark of the Arverni' tells the story of a girl named Xama who lost her mother and father at an early age and is struggling through life on her own. Shortly before her 16th birthday, Xama is haunted by strange nightmares. And then a mysterious mark appears suddenly on her forehead. It's impossible to remove, and little by little, Xama realizes the mark is only the beginning of an unbelievable transformation. A transformation whose origins lie in the past - but which will change her future forever. 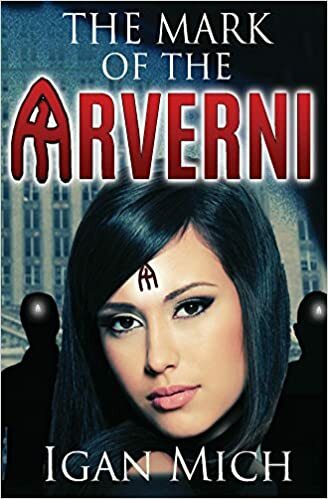 The Mark of the Arverni by Igan Mich is available at Amazon.com. This website receives financial compensation from all affiliate products, advertisements, featured books and reviews featured on this web site. Affiliate links to products are also in downloads and articles consumers receive from this website. For more information please read our Legal Disclosure statement.